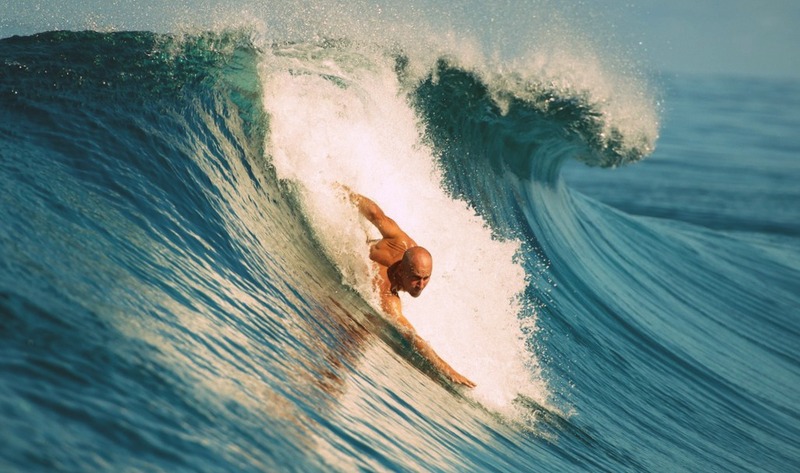 Bodysurfing (or body bashing) involves riding waves without the aid of a buoyant device. This means bodysurfers need to be strong swimmers when bodysurfing in deep water. Bodysurfers may optionally wear a pair of fins for additional propulsion, and a handplane for increased speed and lift.